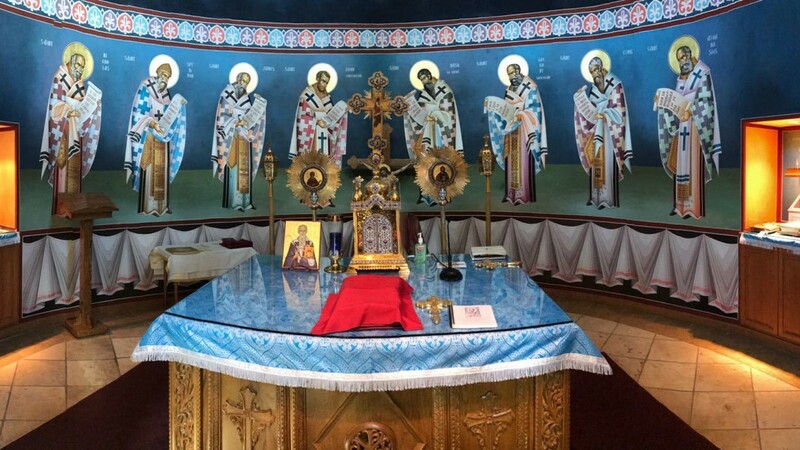 St. George is a parish of the Antiochian Orthodox Christian Archdiocese of North America, in the Diocese of Wichita and Mid-America, under the supervision of His Eminence Metropolitan +Joseph and His Grace Bishop +BASIL Essey. 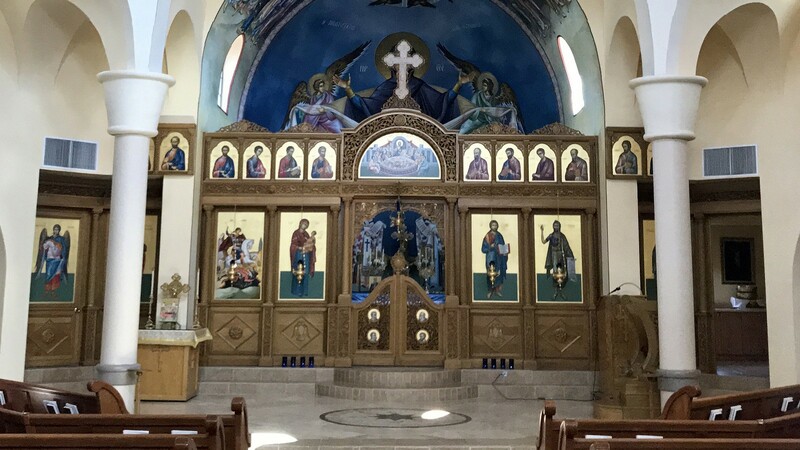 The history of our parish began in October of 1947 when several local Orthodox Christians of Arabic descent sought to create a parish to meet the spiritual needs of the surrounding Arab Orthodox community. Our first church services were held at the Westminster Presbyterian Church, located at 915 North Florence Street, and dedicated for Orthodox worship in May of 1951. 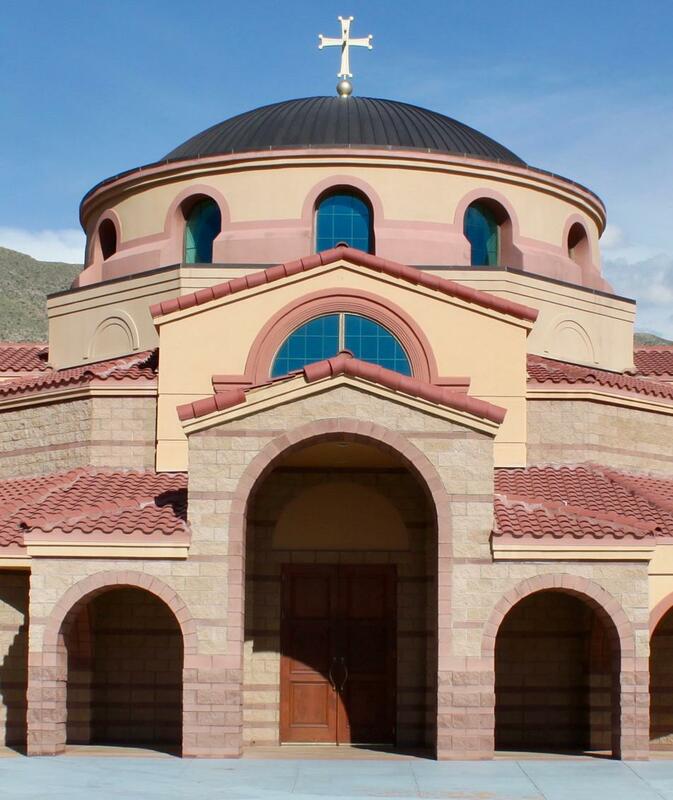 Eventually, we sought to build our own temple, and our current church building, located at 120 North Festival Drive, was dedicated to the Glory of God in October of 2003. 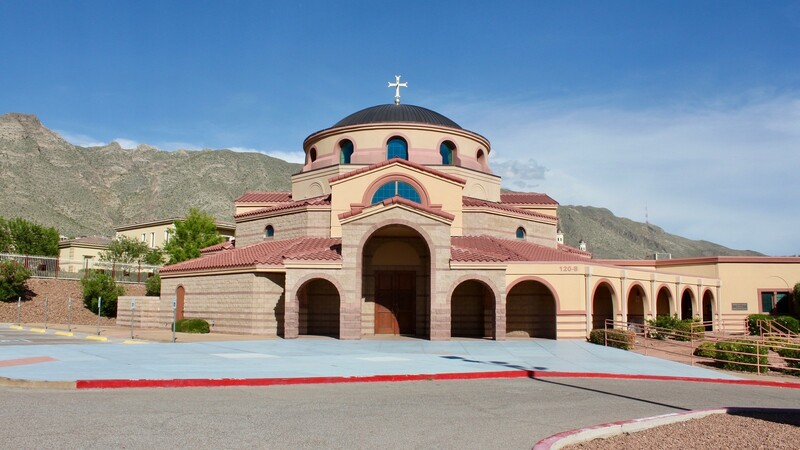 Although the roots of this parish community are primarily in Orthodox Christians of Arab descent, in the past few decades numerous converts have started to attend, and our current congregation, numbering approximately 358 baptised souls, consists of persons from various backgrounds: Middle Easterners, Western Europeans, Eastern Europeans, and Mexican-Americans. With God's help and by your prayers, our parish will continue to grow and minister to the surrounding community. Please come and worship with us! 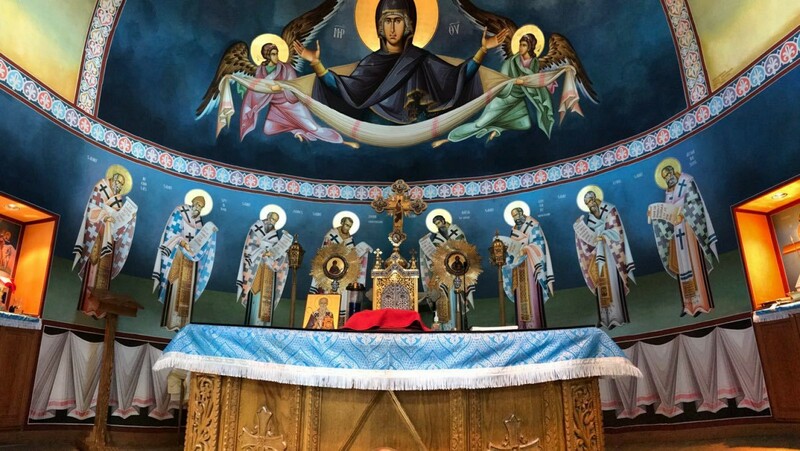 We will be glad to meet you, and we look forward to the opportunity to share with you the historic Orthodox Christian Faith. As the Lord said: "Freely you have received; freely give!" Whether it's a general donation, or one in memory of a beloved relative or friend, you can now make your donations in a secure fashion using your Credit/Debit card, or your PayPal account. Don't forget to leave a message letting us know the purpose of your donation.